April is almost at an end and Mother's Day is quickly approaching. Welcome to my entry in the Team Stamp It! 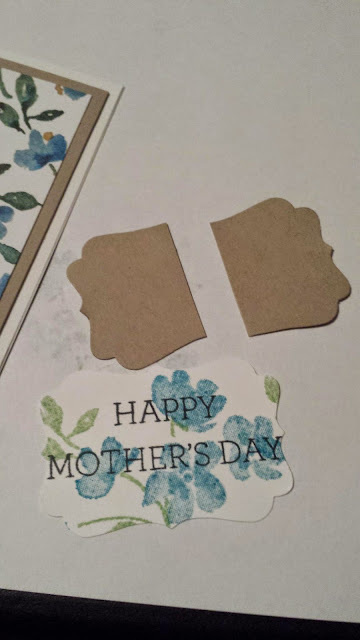 Mother's Day Theme Blog Hop. 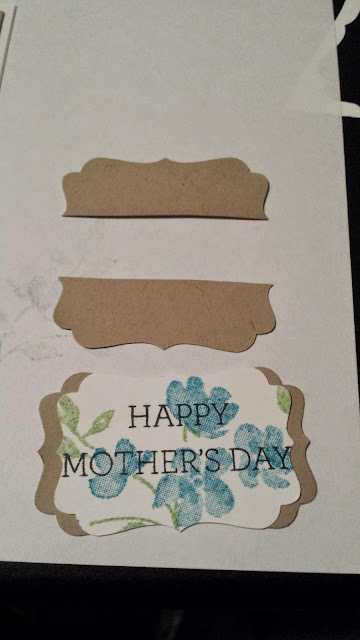 I am loving the Painted Petals Stamp set and the matching Painted Blooms Designer Series Paper. I do love my Decorative Label Punch, but I always want to layer it. This is an easy way to create layers with your punch. 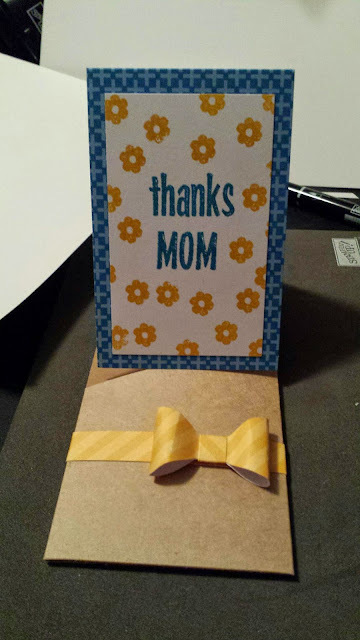 The April Paper Pumpkin is wonderful if you need to make a quick gift card holder. Of course, a gift subscription to Paper Pumpkin would be a wonderful gift to give your Mom this Mother's Day. 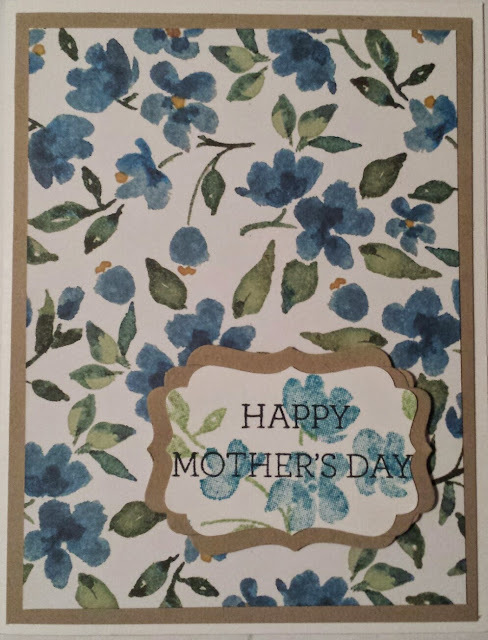 If you don't have a demonstrator, contact me to find out how to purchase a gift subscription for your Mother.